According to the most recent government census, Bhutan’s population consists of approximately 600,000 plus people. 70 percent of the population lives on subsistence farming scattered in valleys across the rugged terrain of country. Majority of the Bhutanese are a homogeneous group divided into three main ethnic groups. The Sharchops, who are believed to be ancestors of those earliest residents, live mostly in eastern Bhutan, The Ngalops live in western Bhutan and migrated from the Tibetan plains; they are credited with being the first to bring Buddhism to the country. The other main ethnic group is the Lhotshampas, who were from Nepal originally. There are also many small communities with their own dialects. There is no rigid class system and social discrimination between genders in Bhutan all women and men are given equal opportunity to be in education or politics. But among other monks are held in great respect and play important role in community life. 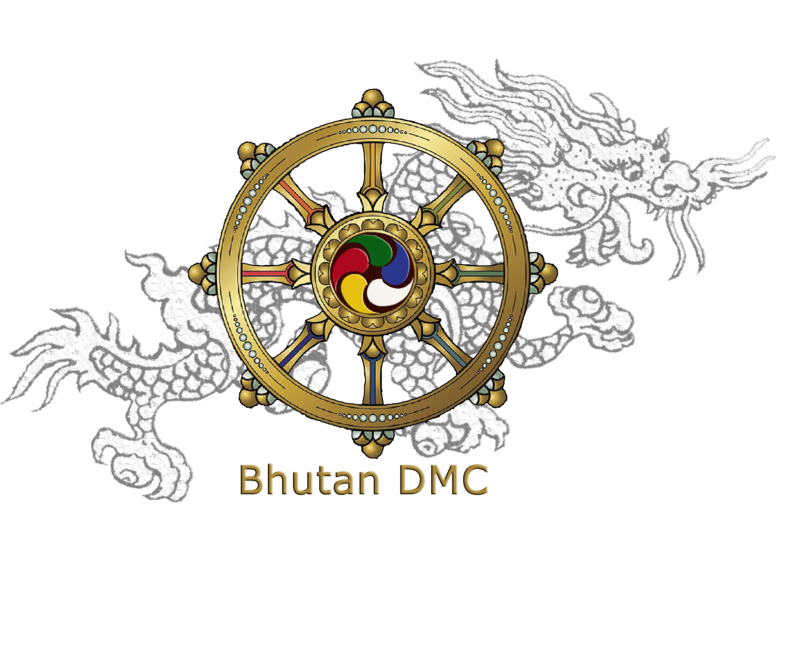 Bhutan has unique and rich cultural heritage in Himalayan region-this is prior to isolation of country until 1960’s. Bhutanese cultural heritage is deeply rooted in Mahayana Buddhism. Religious belief is inseparable in all aspect of Bhutanese peoples day to day work of life- such as way of dressing, eating and to some extend to personal behaviour. Due to unspoiled cultural heritage-Bhutan is referred as the Last Shangrila and an icon of world. Unlike many other countries, traditional arts, age-old ceremonies, festivals, social conduct, and historical structures are not remnants of a bygone age. Traditional arts and crafts are still practiced as they were done hundreds of years ago. Vibrant festivals are celebrated, and social principles like the Driglam Namzha (age-old etiquette and code of conduct) are still evident because they continue to have a special significance in the daily lives of the people. The traditional etiquette and value system has been deeply rooted in the Bhutanese society and has en-rich Bhutanese cultural identity. The most exciting and vital aspects of Bhutanese Tradition and Heritage are focused in its Arts and Architecture. Much of Bhutanese spiritual and intellectual life is manifested through its arts. Bhutanese arts are not primary concerned about beauty, but held by interpretation and values that embody eternal stream of life or consciousness. Bhutanese art & craft follow strict thematic Iconography rules. Merit can be earned only if prescribed rules are followed. Bhutanese Arts are influenced by an Indian and Tibetan style of arts and crafts and product are sold at higher rates. 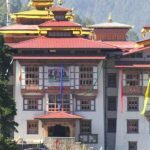 Architecture is also significant feature of the Bhutanese identity like Fortresses, Temples, Stupa's, Palaces, bridges and vernacular having that can be seen across the countryside form of the diverse but harmonious architectural aspiration of the cultural Heritage and living Traditions of Bhutanese people. The castle like Dzongs demonstrates massive artistic skills of the Bhutanese.